Two Pennsylvania bus drivers are suing the National Labor Relations Board (NLRB) after the workers were prevented from holding a vote to throw off their union representation. The NLRB oversees union elections and enforces labor law. Williams and Wunz filed their Nov. 27 complaint at the U.S. District Court for the Western District of Pennsylvania, according to the National Right to Work Legal Defense Foundation, which is representing the pair of bus drivers. “The National Labor Relations Act (NLRA) is premised on union officials only being granted monopoly bargaining status when they have the support of a majority of the workers they claim to represent. Yet, inexplicably, the NLRB has concocted several rules that undermine the Act by blocking workers from voting out unwanted representation,” National Right to Work Foundation President Mark Mix said in a statement. Krise Transportation reached a settlement with Teamsters Local 397 in March after an unfair labor practice case. All but four of the company’s 28 employees signed a petition in May calling for an election to vote out the union. The settlement triggered the NLRB’s “settlement bar” rule, barring workers from holding a secret ballot to vote out the union for a year after the first bargaining session between union officials and the company. The NLRB cited the clause in denying the Krise employees’ petition. 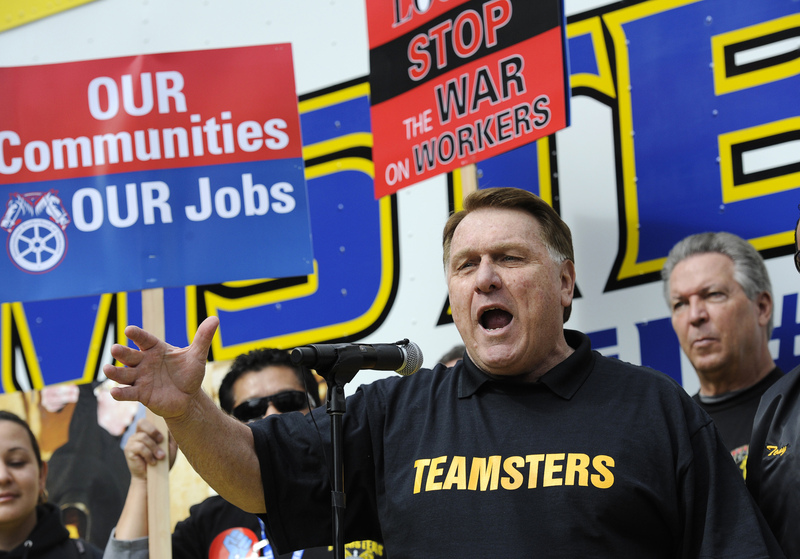 A representative of Teamsters Local 397 was not available for comment.